Welcome to St. Vincent de Paul Catholic School! We encourage new families and students to learn more about our school and to schedule a visit! 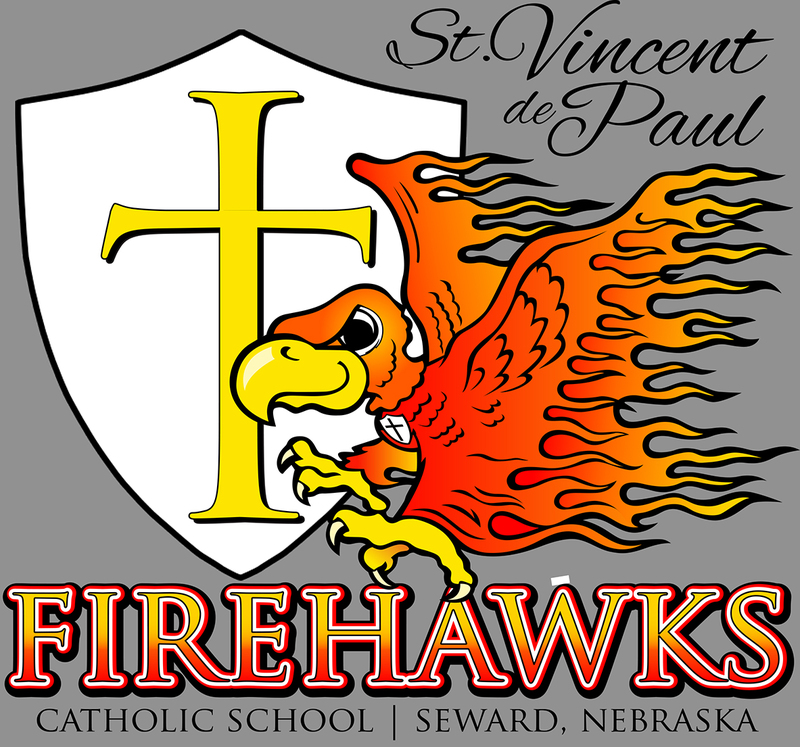 Please call the Enrollment Coordinator at (402) 643-9525 or email us at svdpseward@gmail.com. A child must be five years of age on or before July 31 to be admitted to Kindergarten. The child must be six years old by July 31 to be admitted to First Grade. Students are required to be immunized against chicken pox, measles, mumps, rubella, polio, diphtheria, pertussis, tetanus, hepatitis B and haemophilus influenza type b (Hib) prior to enrollment. St. Vincent de Paul Catholic School admits students of any race, color, national and ethnic origins to all the rights, privileges, programs and activities generally accorded or made available to students at the school. It does not discriminate on the basis of race, color, national and ethnic origin in administration of its educational policies, admissions policies, scholarship and loan programs, or any other school-administered programs.